We are having another workshop at this month’s meeting! I can hardly believe it’s already March?! 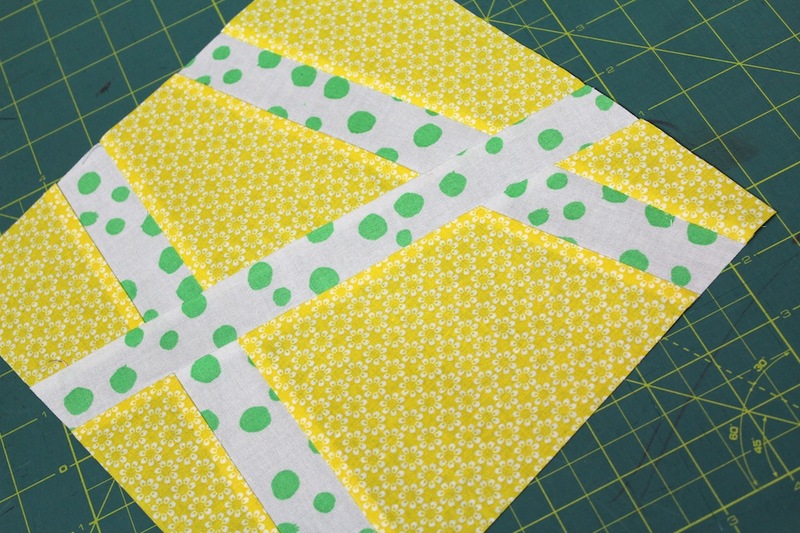 I hope you will join us for a fun, stress-free workshop on making some fun slash blocks. 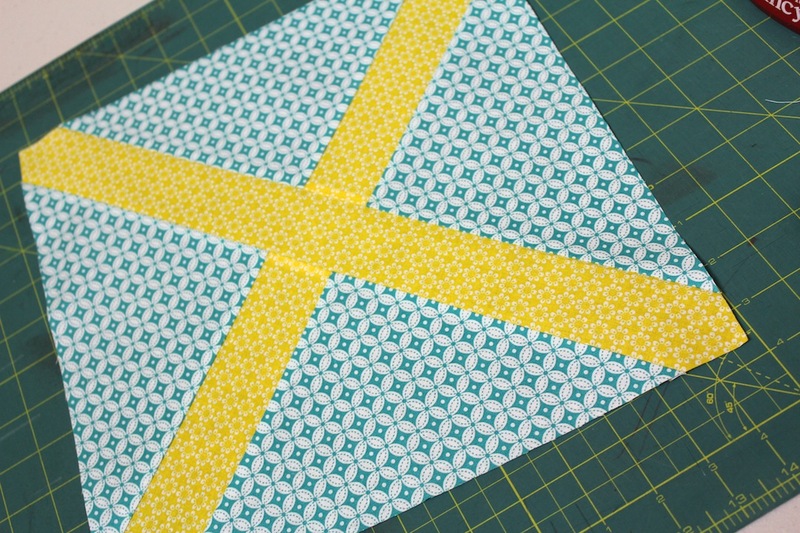 For those of you that don’t like the math part about quilting then you will probably love this technique. It’s very free-form, abstract and my favorite… a great scrap buster! 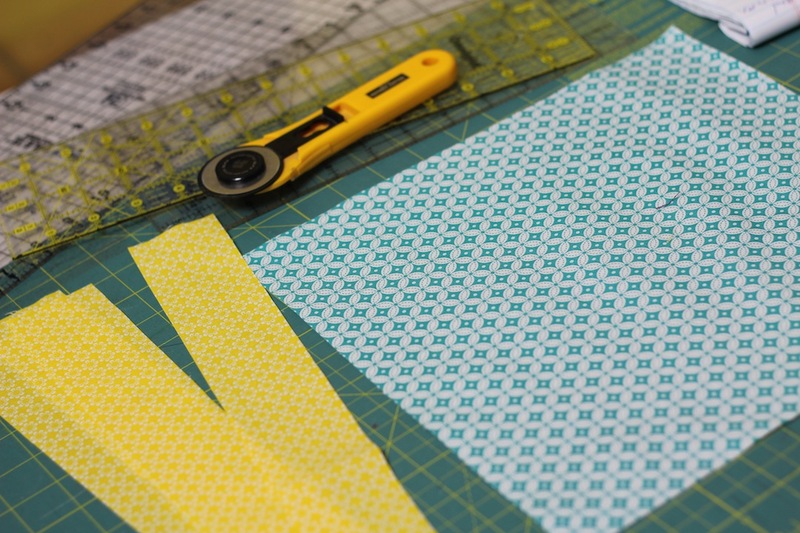 You can make your blocks as abstract or as traditional as you want… it’s just a matter of where you slash with your rotary cutter! Hope you’ll join us for some laid back fun! See you Wednesday night at 7:00pm in Meeting Room A at the Milhopper Library.